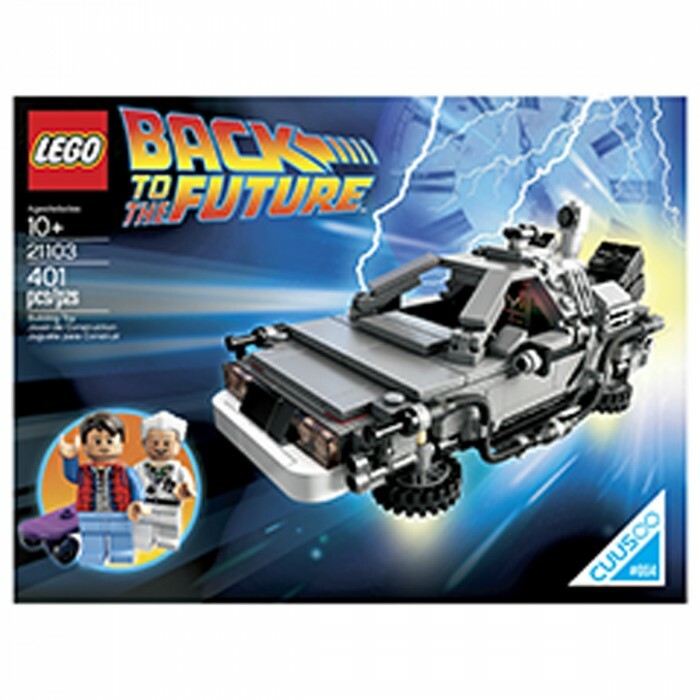 LEGO Back to the Future Delorean (21103) RARE SPELLING ERROR VERSION BRAND NEW. 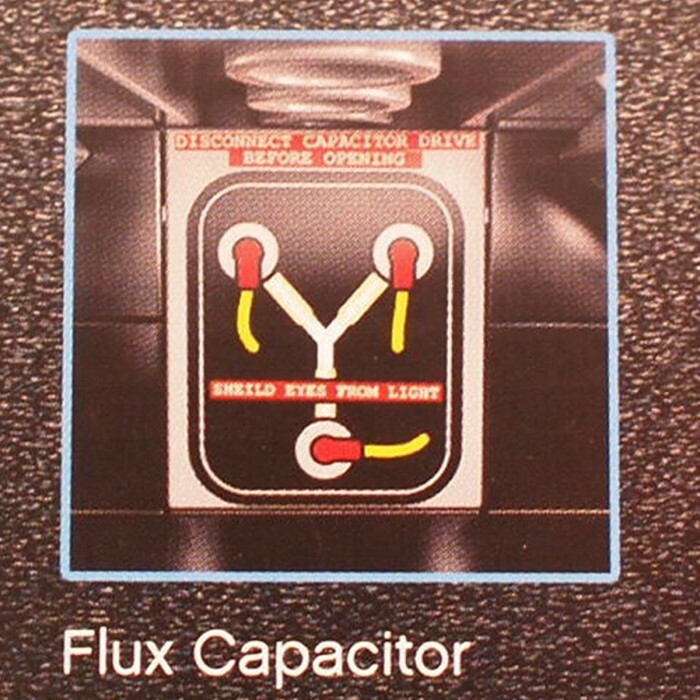 This is the rare original version with spelling mistakes on the Flux Capacitor brick and the back of the box ('SHEILD EYES FROM LIGHT' should be 'SHIELD'). This version has now been discontinued and replaced with a new version so these are becoming very rare. the only time traviling machine.